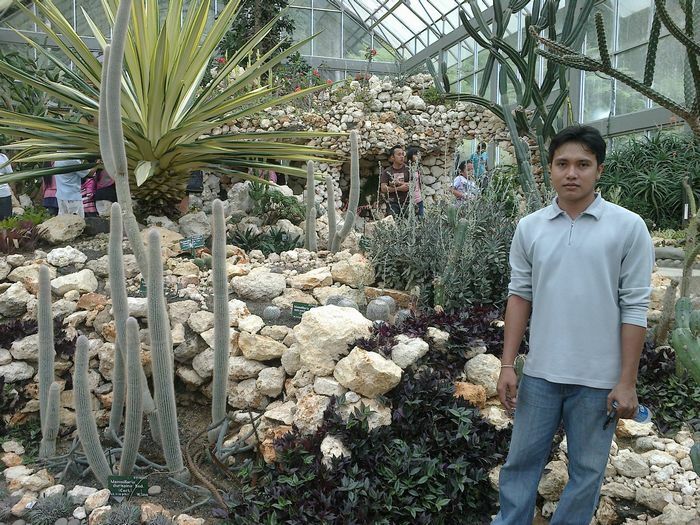 To reach Bedugul Botanical Garden, Bali, take a trip about an hour from the city of Denpasar. Sometimes you'll get stuck in traffic, because the road to get there is very crowded. Bedugul is located in Tabanan regency, Bali. The place is very high, and is a mountainous region. Most people in Bedugul worked as a farmer. Upon entering Bedugul botanical garden, a jungle atmosphere will be felt, rather than a garden. But that's the difference Bedugul botanical garden and other places. 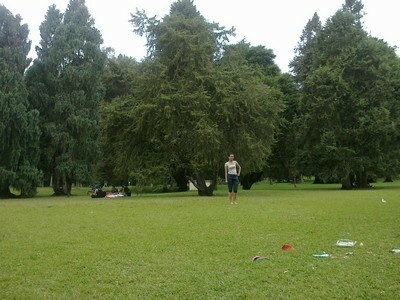 The atmosphere is beautiful, the air was cool and fresh, very shady trees and tall. Would make a comfortable eye. 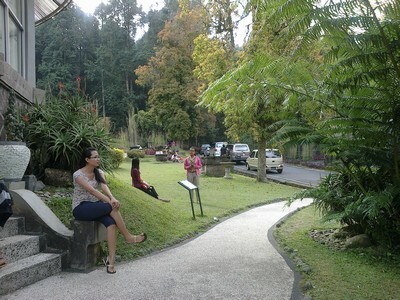 We can go to the botanical gardens Bedugul by car. And with the car, we can explore all the regions in the botanical gardens. 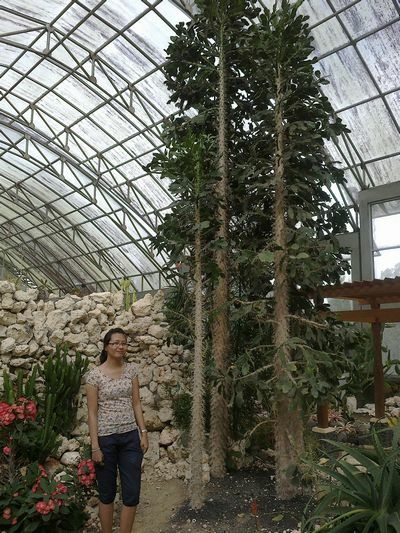 In the region there are parks, there is a greenhouse in which there are many types of cactus plants. 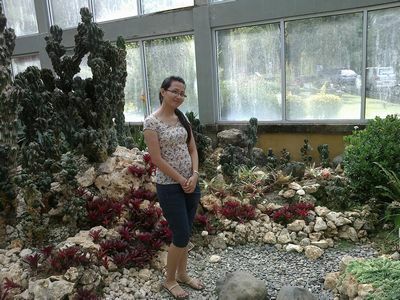 There is also an orchid garden that collect various types of orchids. Once we are satisfied explore Bedugul botanical garden, we can shop for various types of agricultural products in the markets in the region.